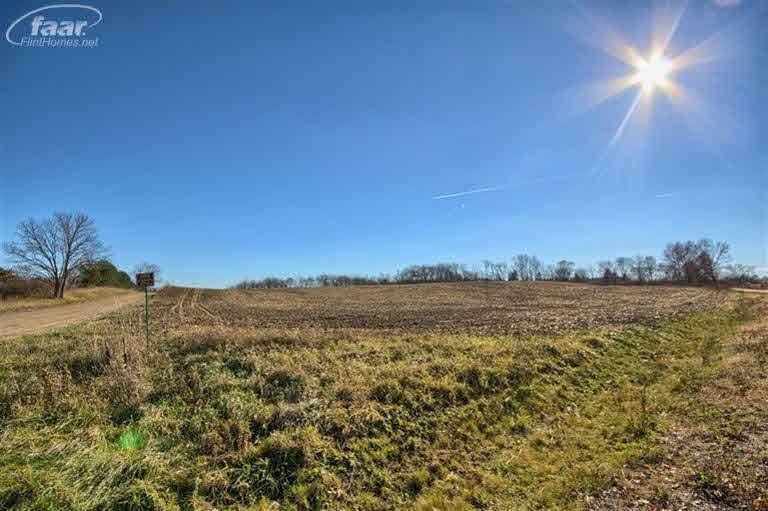 A total of 22 Acres sprawling acres with both parcels (4704-16-100-009 & 4704-16-100-008) that are very close to US23 and all that Fenton and Linden have to offer. 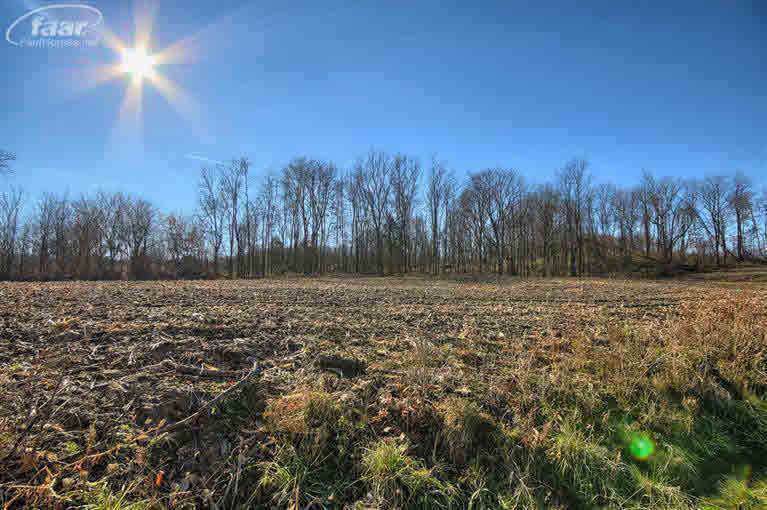 17 Acre parcel in Linden Schools is perfect to build your dream home & the 5 Acre parcel is in Fenton Schools. Can be sold together for $199,999 or the 5 Acre Parcel can be broken off for $79,999.